The Rwandan government's goal is to provide energy access to all Rwandans by 2024 under the country’s transformation agenda. US firm Gasmeth Energy has signed a $400 million agreement with Rwanda for the production of bottled gas. 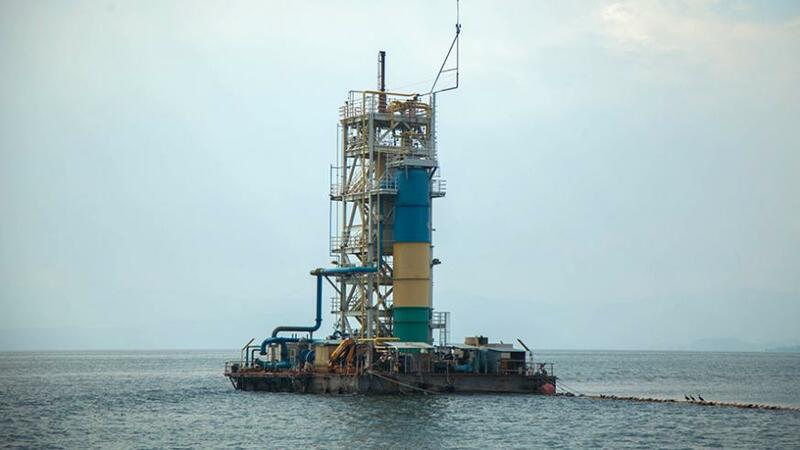 The gas will be produced from Rwanda’s Lake Kivu to power electricity. The deep waters of Lake Kivu is located on Rwanda’s border with the Democratic Republic of Congo. But the Lake is known for emitting menthane substance which is dangerous for dweller around the Lake. Per the agreement signed last week, Gasmeth Energy will finance, build and maintain a gas extraction. The firm will also process and compress plant to retail methane both in Rwanda and abroad. The new seven year deal according to Clare Akamanzi, CEO of Rwanda Development Board will help cut local dependence on traditional wood and charcoal used by most homes and businesses. The Rwanda Development believes the entrance of Gasmeth Energy into the market will help make gas more affordable. It says production of bottled gas is likely to lessen the emission of such gas openly and help reverse the dangers associated with the killer lake. 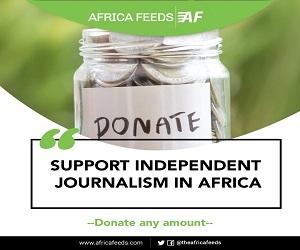 The eruption of smaller menthane emitting Lakes in Cameroon led to some explosions killing about 1,800 people. President Paul Kagame last year approved the decision that allows Rwanda Development Board to enter concession and implementation agreement with Gasmeth Energy to extract methane gas. The Rwandan government says it wants to provide energy access to all Rwandans by 2024. The firm Contour Global currently produces 26.4 megawatts of power with plans to produce 100 megawatts during its second phase of work. Another US-based Symbion Power also owns two plants all of which are located at the shores of Lake Kivu.